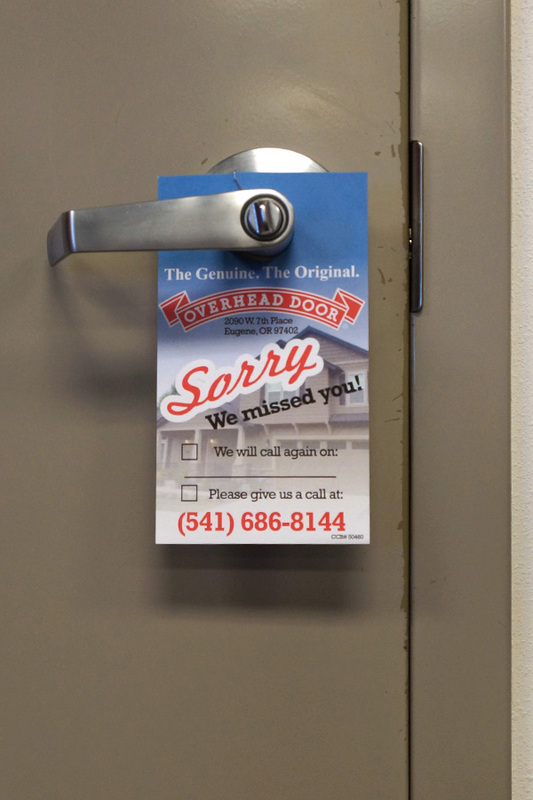 Build brand awareness with these easy marketing materials; door hangers, folder, rack cards and custom sized cardstock handouts. 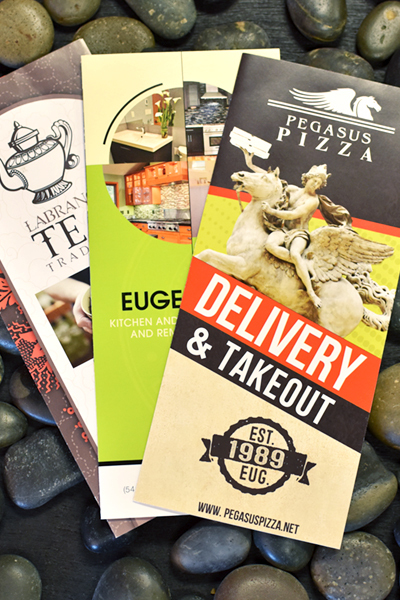 Let your customers know you stopped by with these custom printed double-sided cards. Choose between durable high gloss finish or uncoated cardstock. Also comes in 4” x 7”. 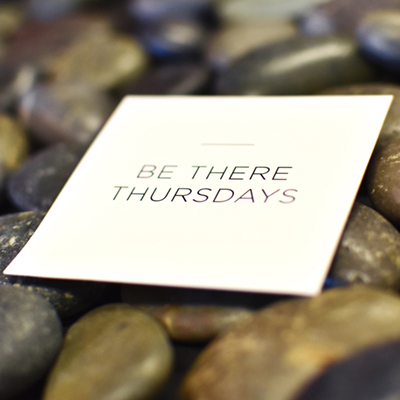 Let your customers know you stopped by with these custom printed double-sided cards. Choose between durable high gloss finish or uncoated cardstock. Also comes in 3.5" x 8.5". 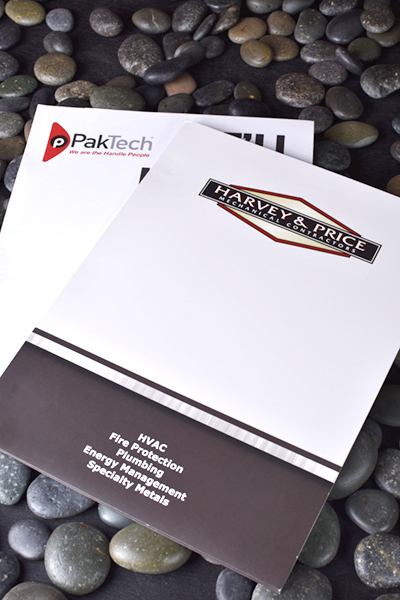 Presentation folders are the perfect way to organize and display product information and promotional materials for business meetings, conferences, and more. 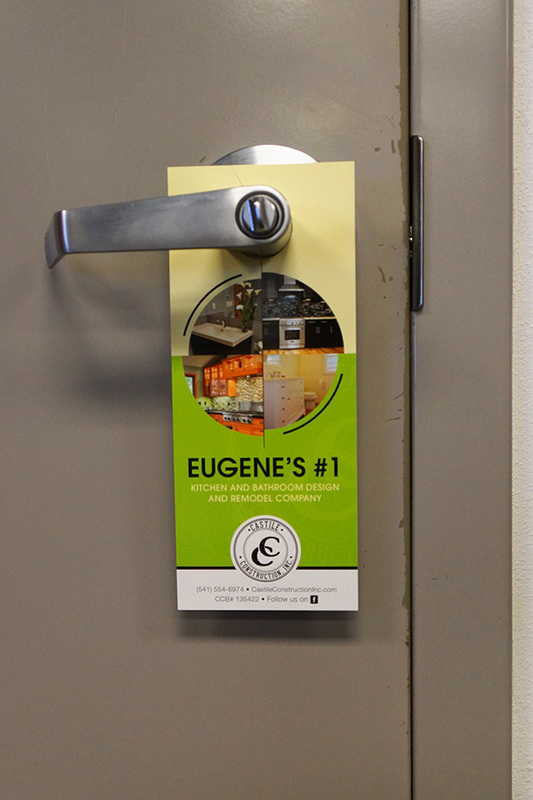 Use these informational flyers to advertise your products and services at hotels, tourism centers, and offices. Theses double-sided full-color prints are on high quality card stock and come in a matte or gloss finish. 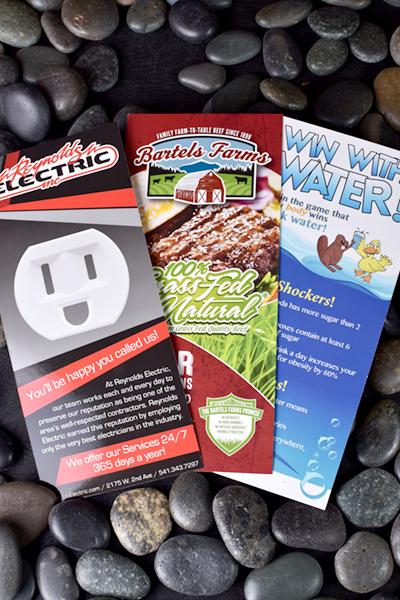 This classic style fits in standard brochure holders and has room for more content than a rack card. The satin finish has a soft feel and reduces glare when reading.